The Bowerman Track Club is the namesake organization of the track & field visionary and Nike Co-founder, Bill Bowerman. The club fields male and female teams for Youth, Professional, Elite and Masters distance runners who embrace the sport and strive to be competitive at the regional, national and international level. 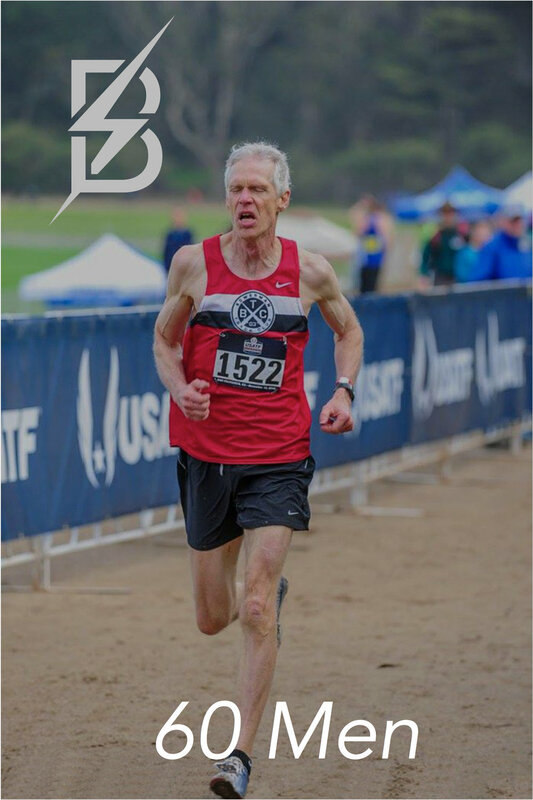 The BTC Masters Team has won numerous US Cross Country National Championship Titles over the years, and the team's track athletes are consistently strong performers in Regional, US, and Worldwide Championship racing. 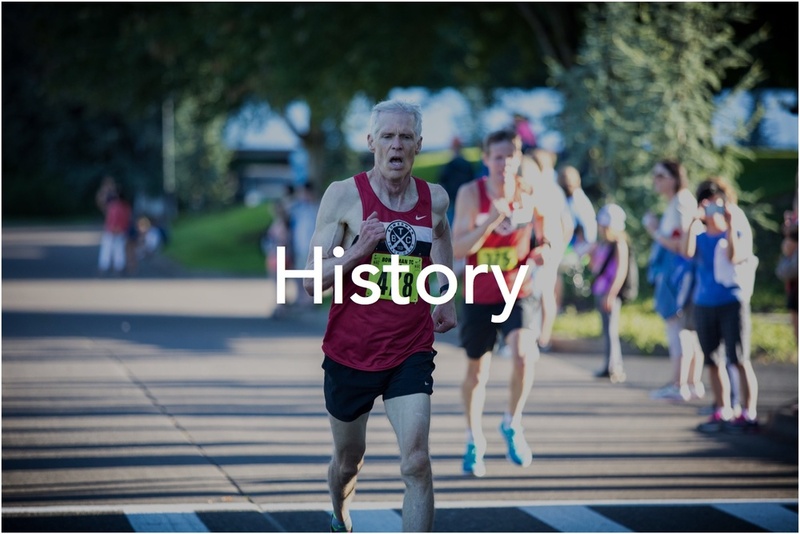 Team members embrace many different events ranging from 800 meters to the Marathon, and even Ultra-long distance racing (50K+). Steve Prefontaine’ s Motto: “To give anything less than your best is to sacrifice the gift.” is not lost upon our Master’s Team Members as they continue to compete with passion in this phase of their running careers. 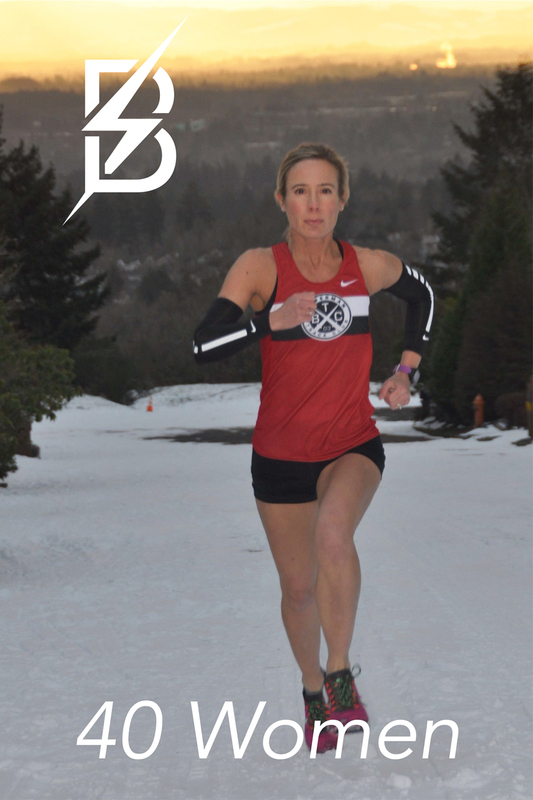 For more information about the Bowerman TC Women Masters Program, contact Gail Moebius. 2019 Shamrock Run- Deadline 1/31!